Simply amazing! The Pixel Launcher style is my current favorite and Lawnchair does it even better. There are some things I'd like to see implemented and I am going to mention them later in the review. Here I have some problems. My P8 on Android 6.0 is fast enough but I'm seeing too many dropped frames when switching between the home screen and the app drawer. It's not so prominent on LOS 14.1 on my phone. Maybe it's an Android thing. Also, the About section in the settings is very laggy. Otherwise, everything else is fine. The "At a glance" and Pill widgets preview in the settings doesn't register any changes. 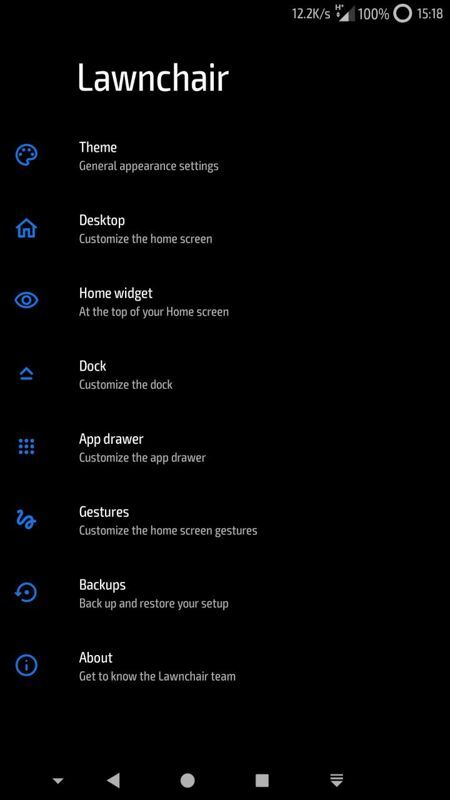 If the Black or Dark theme is on, a black background and dark status bar icons are being shown when entering the settings. Later, it switches to the corresponding themes UI. 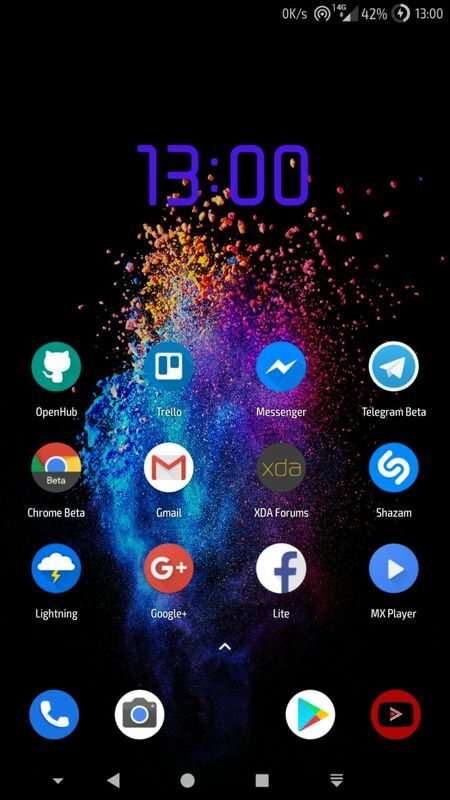 I have some feature requests and if added, I can make the switch from Nova Launcher Prime to Lawnchair, more precisely, a gesture to swipe up an app icon/shortcut on the home screen to open a different app or a shortcut. Fully transparent nav bar in the app drawer - I don't like it being semi-transparent. 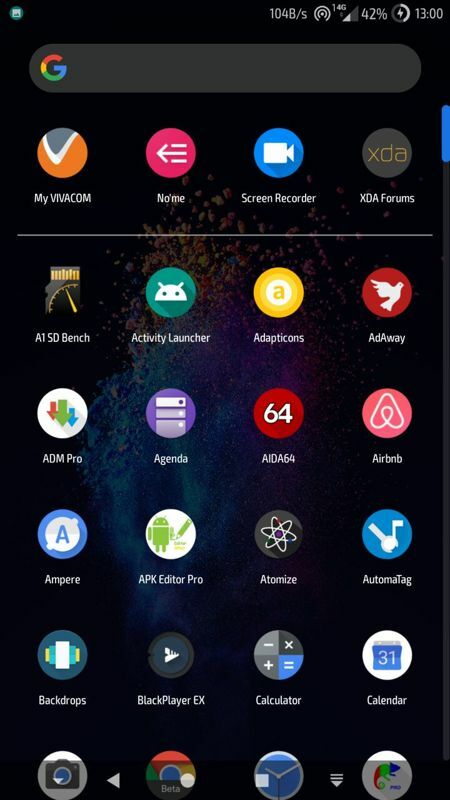 Overall, Lawnchair v2 is going to be one of the best launcher apps available on Android and by every new update, it impresses me even more. I hope I will win the competition. PS: I would like to see Bulgarian added on Crowdin so I can translate the app.